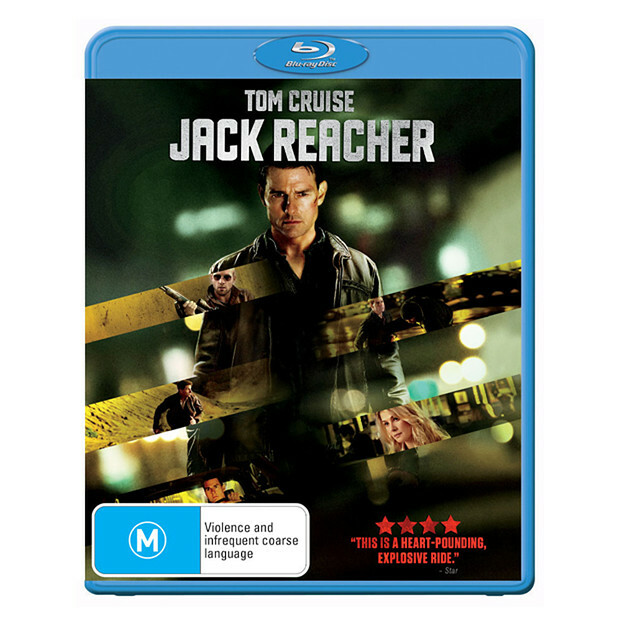 Jack Reacher Blu-ray Review Jack Reacher is a solid film. Maybe not the biggest film with the most amount of money behind it, but one of the better films of the year. The film opens in Pittsburgh, Pennsylvania, with a sniper in a multi-story car park - poised to fire across the Allegheny river at civilians going about their lives, outside PNC Park. The man executes 5 people at random before fleeing the scene in a van. Following the evidence at the crime scene, Detective Emerson (David Oyelowo) and his men find and arrest James Barr (Joseph Sikora), a former U.S. Army Sniper. With Barr now in custody and all the evidence needed to send him to death row, Emerson and the District Attorney, Alex Rodin (Richard Jenkins) push for a written confession from Barr. All they get from Barr is three words; ’Find Jack Reacher’. Jack Reacher (Tom Cruise) is a drifter and a former U.S Army Military Police Corps Officer. He arrives later in Pittsburgh after seeing the news report about Barr, looking to investigate the shooting, only to find a deeper plot behind it all. Based on the novel ‘One Shot’ by Lee Child, Jack Reacher is reminiscent and full of the heart of films from the 70’s (it‘s a strong throwback to Dirty Harry), it’s not a big Hollywood film, with a modest budget of around $60 million, Writer/Director Christopher McQuarrie and Producer Tom Cruise have done all they can to wring as much production value and spectacle they can out of their modest budget, to give the film an appearance of, at least a $100 million dollar feature. They succeed on that part, giving the film weight, action, humour and an engaging story. There was worry from fans of the original books, that Cruise was not at all a match for the character written in the book (Reacher in the book is described as 6’5” with a 50 inch chest, icy-blue eyes, dirty blonde hair and able to kill someone with a single punch). Obviously Cruise isn’t very tall and doesn’t have the physique able to kill a person with a single punch, but like all adaptations, if the heart and soul of the character is captured, that’s the most important thing and Cruise does this. 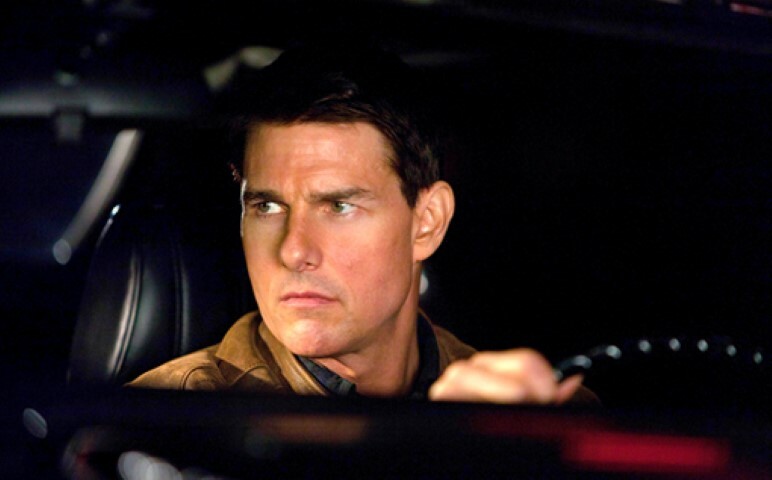 Bringing in all of Reacher’s signature character traits and the presence to go with it, Cruise captures the character of Jack Reacher. Audio and visual on this disc are superb, to the city of Pittsburgh looking outstanding, gunshots sounding as if they are going off right by your ear, the deepest blacks that you could get lost in, beautiful scenes filmed at night against wet streets, all of these culminating in a mid film car chase that looks and sounds absolutely to die for! Jack Reacher is a solid film. Maybe not the biggest film with the most amount of money behind it, but one of the better films of the year. All elements come together to make a solid viewing experience. I’d love to see another film featuring Cruise as Jack Reacher!